This publication is the second part of Report No. 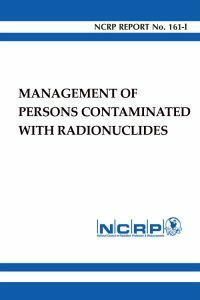 161 on Management of Persons Contaminated with Radionuclides, which has been published by NCRP as a two-volume series. Volume 1 of Report No. 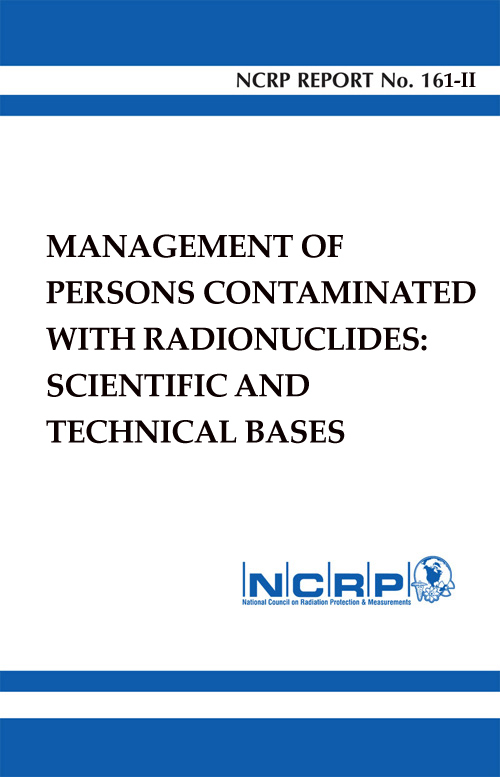 161 is a Handbook to assist responders to radionuclide contamination incidents. 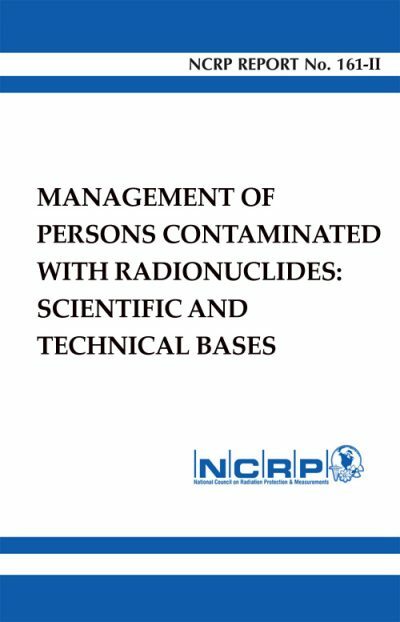 Volume 1 (Section 1 through 15) contains quick reference information needed by emergency responders, recommendations for onsite and prehospital, treatment of contaminated patients at a medical facility, and post-hospital follow-up of patients and contamination control in handling decedents.